How do you evaluate your patients with urothelial carcinoma? How do you determine whether a patient is ineligible for cisplatin-based chemotherapy? 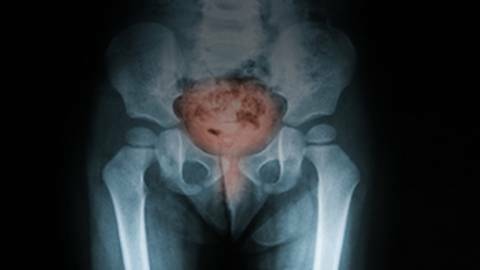 To demonstrate how he determines which of his urothelial carcinoma patients are ineligible for cisplatin-based chemotherapy, associate professor of medicine in the Department of Medicine at the University of Chicago Dr. Peter O’Donnell shares his expertise using a hypothetical patient case.